DRDO launches “Muntra” –India’s first unmanned tank. 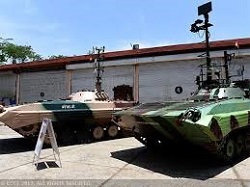 The Defence Research and Development Organisation (DRDO) has for the first time launched “Muntra” –an unmanned tank. It has three variants: Muntra-S, Muntra –M and Muntra-N). To provide end to end digital experience to customers, Canara Bank has launched its first Digital Banking Branch in Bengaluru. Humanoid robot is also a part of this offer. 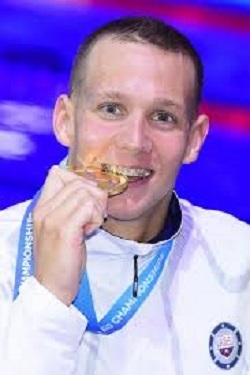 American Swimmer, Caeleb Dressel , of 20-years age for the first time in history has won 3 Gold medals on a single night at either Olympics or FINA World Swimming Championship. 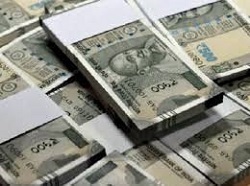 Now State Bank of India (SBI) will offer 3.5 % for saving deposits below Rs 1 crore and 4% above Rs. 1 crore. 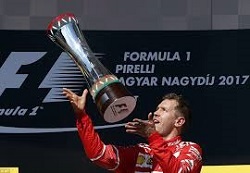 Ferrari driver Sebastian Vettel from Germany has won the 2017 Hungarian Formula One Grand Prix. 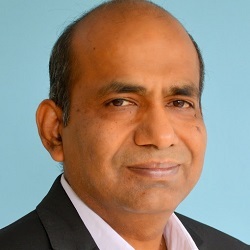 Ravi Mittal is now appointed as part-time member on IRDAI Board (Insurance Regulatory and Development Authority of India). He has recently joined as additional Secretary in Finance Ministry. National Mission for Clean Ganga (NMCG) has approved seven projects of worth 425 crores for Ghat, sewage Infrastructure and Research. 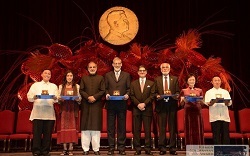 This year there are six winners of Ramon Magsaysay award for their Contribution in their respective area: Gethsie Shanmugam (Sri Lanka), Philippine Educational Theatre Association (Philippines), Yoshiaki Ishizawa (Japan), Abdon Nababan (Indonesia), Tony Tay (Singapore) and Ms. Lilia de Lima (Philippines). इस साल रमन मैगसेसे पुरस्कार के छह विजेता हैं जिन्होंने संबंधित क्षेत्र में अपना योगदान दिया: गेट्सी शनमुगम (श्रीलंका), सुश्री लिलिया डी लीमा (फ़िलिपींस), योशीकी इज़िज़ावा (जापान), अब्दोन नबाबान (इंडोनेशिया), टोनी टे (सिंगापुर), सुश्री लिलिया डी लीमा (फ़िलिपींस). 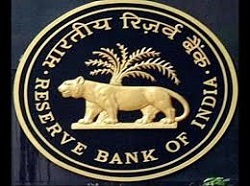 To enhance information exchange and cooperation among supervisors, supervisory Colleges have been set up for six scheduled commercial banks: Bank of India, Bank of Baroda, Axis Bank Ltd., and Punjab National Bank, State Bank of India, ICICI Bank Ltd.
To build Mechanism for tax cooperation, tax authorities of BRICKS countries signed a landmark document. Minister of Science and Technology Dr Harshvardhan launched Information Dissemination System “Sagar Vani”. 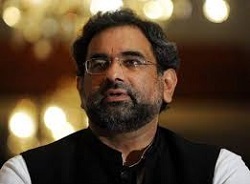 Nawaz Sharif resigned as Prime Minister of Pakistan after being disqualified by the Supreme Court in the case related to Panama Letters.Pakistan’s Minister of Petroleum and Natural Resources ‘Shahid Khaqan Abbasi’ has been declared as 'interim Prime Minister' of Pakistan. 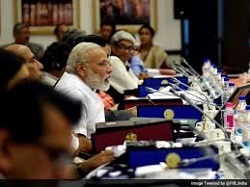 Due to increasing traffic crisis in the country, NITI Ayog has given green signal to 6 transport proposals: Pod taxis, Hyperloop, Hybrid buses, Stadler buses, Metrino and Freight rail road. Former football player Subrata Bhattacharya has been honored with the prestigious “Mohan Bagan Ratna Award 2017”. By imposing, various cesses (Education, Krishi Kalyan and Swachh Bharat) Union Government collected more than 2.35 lakh crore rupees in the fiscal year 2016-2017. Shikha Sharma, for the third time, has been reselected as the Managing Director and CEO of Axis Bank. 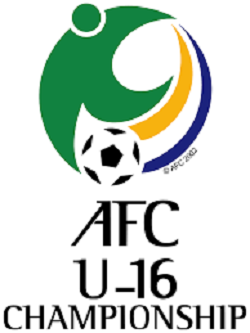 The Asian Football Confederation committee has decided that Indonesia will host AFC U-19 Championship next year in the month of October and November. 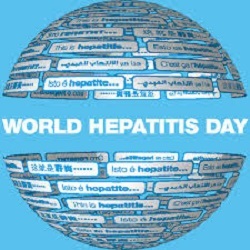 This day has been endorsed by the World Health Organization to eliminate Hepatitis. 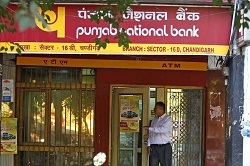 An agreement –for distribution of Insurance products –has been signed between Nationalised Bank ‘ Punjab National Bank’ and private insurance entity Bajaj Allianz General Insurance.